Do this in remembrance of me (1 Corinthians 11:24). 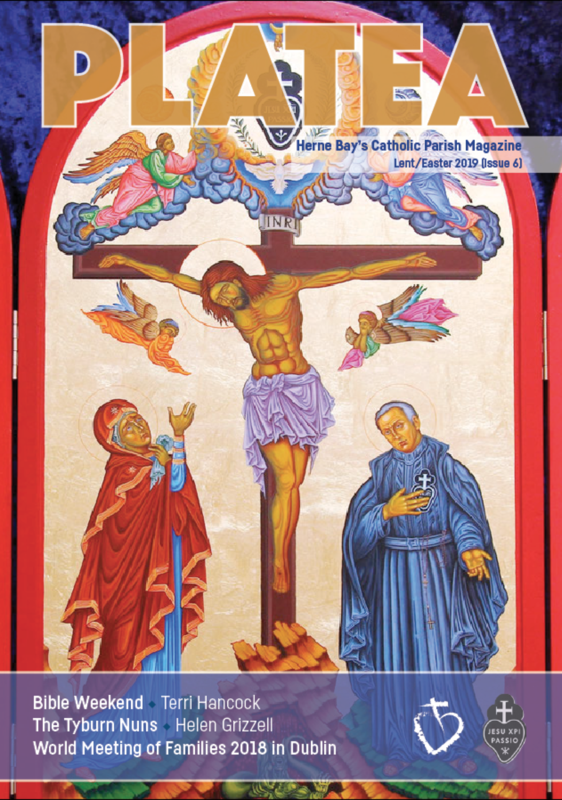 On the occasion of the 100th anniversary of the parish (in 1989), a book was prepared which looked at the rich and varied history of the Herne Bay Catholic community. This history is being added to all the time. A brief summary of the parish's history is being serialised in the parish magazine, Platea, and articles will be added below. Our desire is also to produce a fuller, more extensive, history as a PDF available for download.